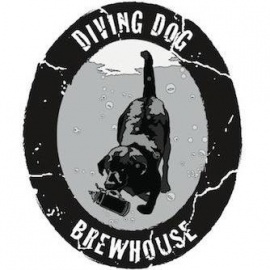 Diving Dog Brewhouse is a craft beer bar with 30 taps and brew-on-premises equipment which allow individuals to brew their own beer on-site. 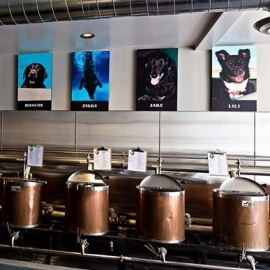 Visit http://www.divingdogbrew.com/brew-on-premise/ to reserve the kettles. The Brewhouse is located directly across the street from the Fox Theatre.